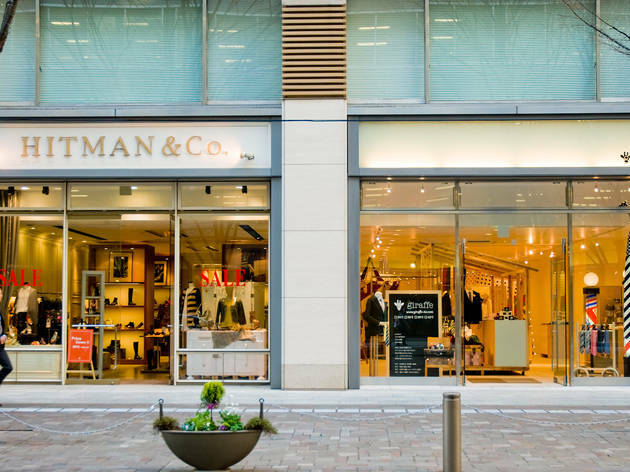 Hitman & Co stock a huge range of shoes from the most talked-about brands from the fashion capitals of Paris, Milan, London and New York, and local businesswomen find it quite irresistable. It also stocks Spanish brand Chie Mihara. 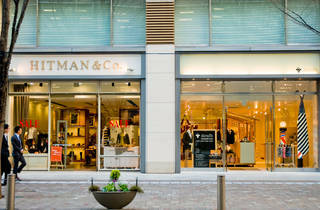 This branch of Hitman & Co carries mainly classy, everyday shoes, whereas the Harajuku branch has more original, individual designs. Occasional cocktail parties, held for customers, add another dimension to the shopping experience.